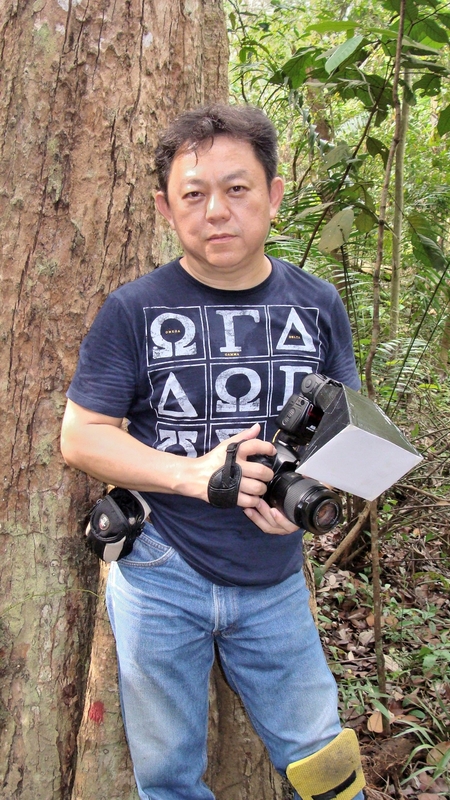 27th July 2011, Singapore – Have you ever wondered what are those letters & numbers at the rear of your Canon lenses stands for? That row of marking painted in grey? Picture: Canon EF Lens Rear. This code, also help those who buy used lens or vintage lenses from the used market as Canon marks their lenses way back from the pre-FD days (1960) till the Film-to-Digital Revolution where EF (now) rules (90s to Present). So what exactly are those Codes? What they stands for? Picture: FD Lens Rear with just the Year without the Name of Plant. I will use EF lenses as the guide here as it is the current line of lenses from Canon. Canon Lenses are made from all over the world. Or should I say assembled. From the lens boxes, usually I see “Made In Japan”, but upon close scrutiny of the lenses, I discover markings like “Malaysia”, “Taiwan”, “Thailand”, “China”, etc. I hope these are just limited to accessories and not the physical lens and its elements though. According to reliable sources, Canon has 3 main plants for manufacturing lenses. They are Canon Fukushima Plant (est. 1970), Canon Utsunomiya Plant (est. 1977) & Canon Oita Plant (est. 2007). if your lens code starts with a “F”, it means this lens was manufactured in Canon’s Fukushima Plant. 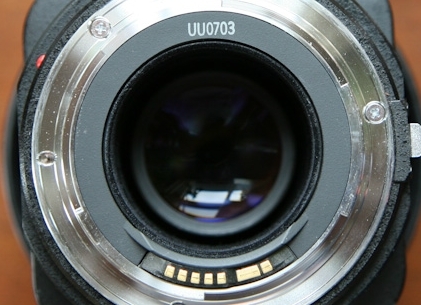 if your lens code starts with a “U”, it means this lens was manufactured in Canon’s Utsunomiya Plant. if your lens code starts with a “O”, it means this lens was manufactured in Canon’s Oita Plant. So now you know the first letter of your lens. So what about the 2nd letter? Here’s a quick overview of the alphabets and the year they stands for. OK, I am unable to confirm that Canon will continue and restart the code system from “A” again for lenses manufactured from year 2012 onwards, but it seems pretty likely they will continue as it had worked well for the last 51 years. So by now, you know where your Canon lenses were made and in which year they were put together. So what about the numbers? 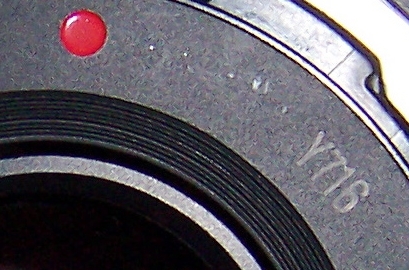 a lens code with “UT0736” means this lens was manufactured from Canon’s Utsunomiya Plant in year 2005, in July. “UT0736” means this lens is in the 36th batch of lenses between lens number 36,000 to 36,999. Voila! Now you know what Lens Code stands for. Hope this article help you in your next Canon Lens purchase from your local retailer or from the used market. This entry was posted in Brand: Canon, Uncategorized and tagged Canon, DSLR, EOS, Lens, Lens Code. Bookmark the permalink.